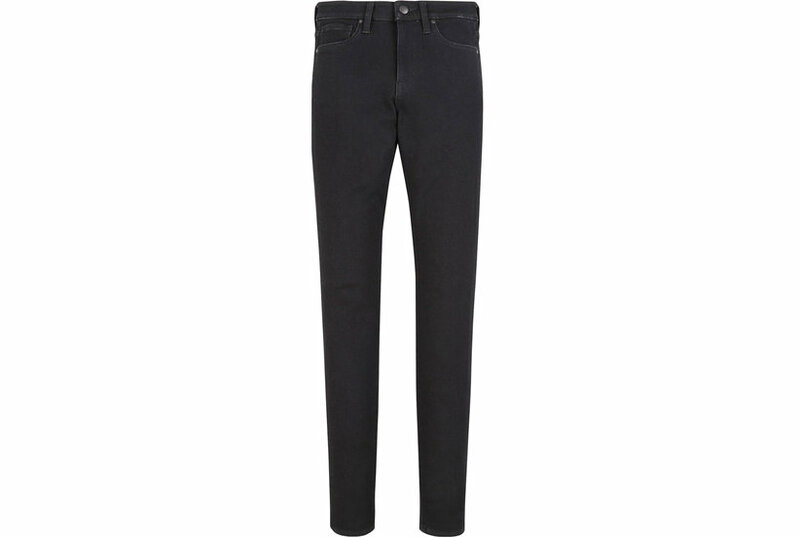 Nicole Miller "Soho" jeans with allover gem details. High-rise. Five-pocket style. Skinny legs. Ankle length. Button/zip fly; belt loops. Cotton/Lycra spandex. Imported. 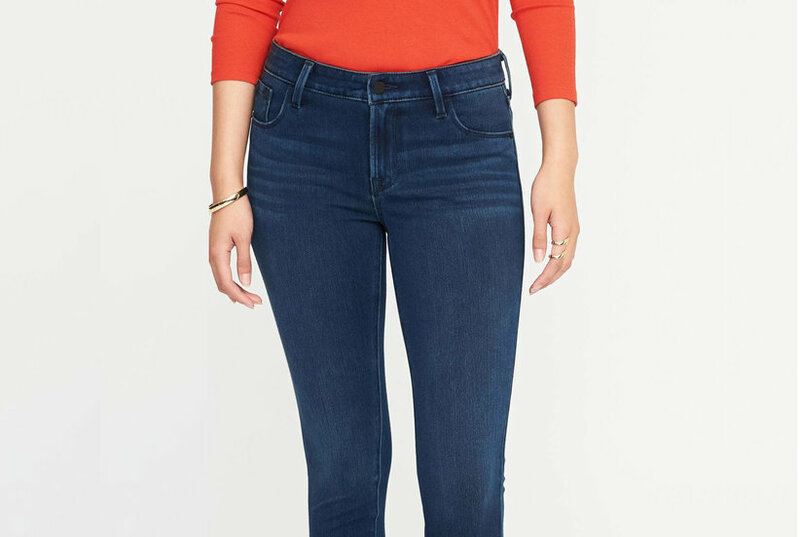 Skinnygirl The High Rise Skinny Jean with Grommet Detail Zippers and grommets give this signature red jean a street-chic edge. Made from lightweight cotton-lyocell twill for all-season wearability.